Hamilton’s unique landscape has made it the perfect location for different bat species, skunks, squirrels, and raccoons. But bats are more prevalent, especially during the summer months. Hamilton’s Durand neighborhood, an area in the city where many century homes are found, is prone to animal infestation. The bustling city center of Hamilton is the perfect breeding grounds for wildlife like bats, squirrels, and raccoons. Older homes in densely populated neighborhoods are the most susceptible to infestation. The city is also rife with food and is the perfect den sites for skunks, squirrels, raccoons, and bats. Hamilton has one of the highest bat populations in Ontario. Eight bat species are found in the province and all of them are in Hamilton. The busiest month for bats is in August with reports slowly escalating in July. The hot and humid weather of these months is ideal for bats looking to breed and feed. Skedaddle Humane Wildlife Control’s headquarters can also be found in Hamilton, Ontario. The company has been offering its Hamilton animal control services since 1989. The company has maintained close ties with the Hamilton/Burlington SPCA. 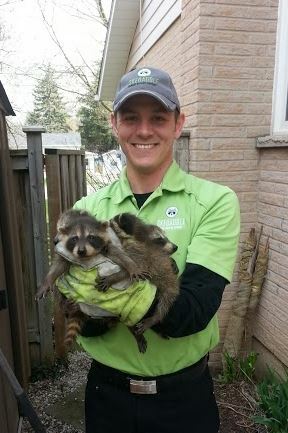 Skedaddle Humane Wildlife Control’s CEO and president Bill Dowd acknowledged the demand for a Hamilton animal control specialist that specializes in humane wildlife control and removal. Skedaddle Wildlife has been committed to its humane Hamilton animal control services since its beginnings in 1989. Skedaddle Humane Wildlife Control offers services, specialists, and vehicles in the Greater Hamilton Area. The company is trained, experienced, and ready to provide you with humane animal control services that help you solve all your urban wildlife problems. The company’s years of experience when it comes to humanely removing bats, mice, squirrels, raccoons, skunks, and birds gives it an edge over its competition. 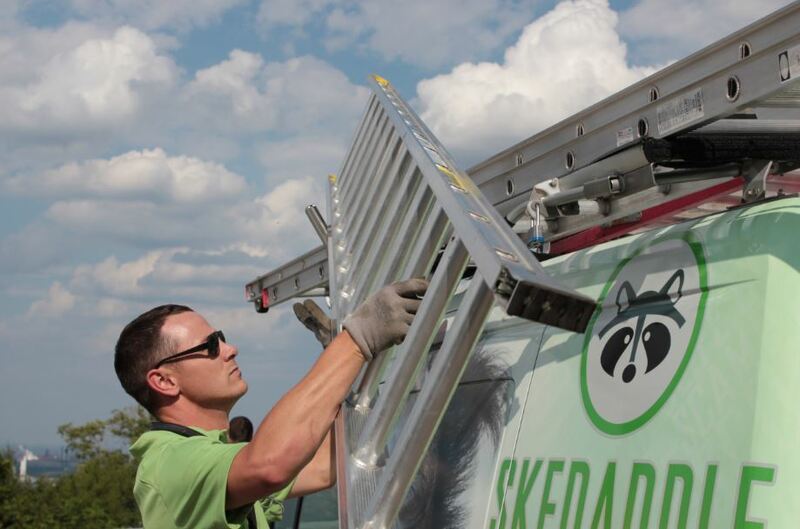 Hiring Skedaddle Humane Wildlife Control to take care of your urban wildlife needs is one of the wisest investments you can make.